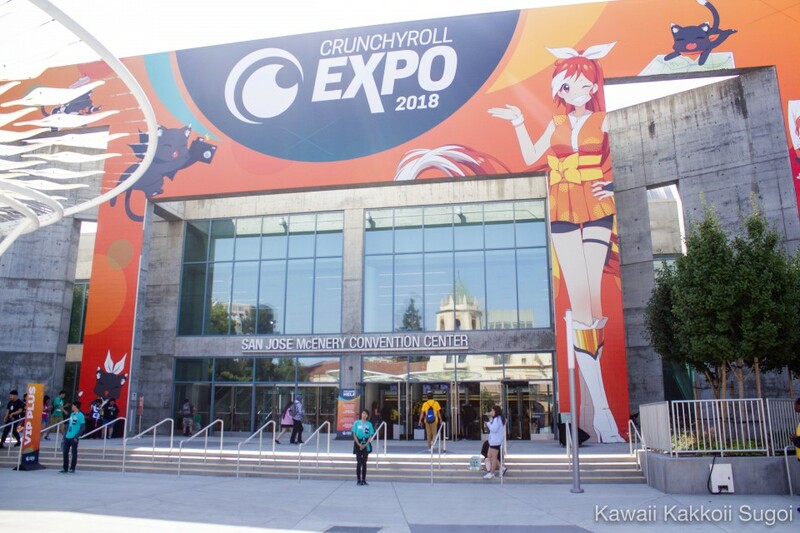 The second annual Crunchyroll Expo was held in San Jose, northern California over the Labor Day weekend, exciting fans with a first look at the upcoming movie from director Robert Rodriguez, Alita: Battle Angel. Crunchyroll, primarily known as a popular anime streaming service, only recently launched their own anime convention but with 45,000 visitors turning out at the McEnery Convention Center in San Jose over the three-day weekend this year’s event already saw an increase of more than 10,000 visitors compared to the previous year. From panels to guest appearances and exclusive looks at upcoming releases, Crunchyroll Expo 2018 had a packed schedule that offered something for all who attended right up to the end of day three. 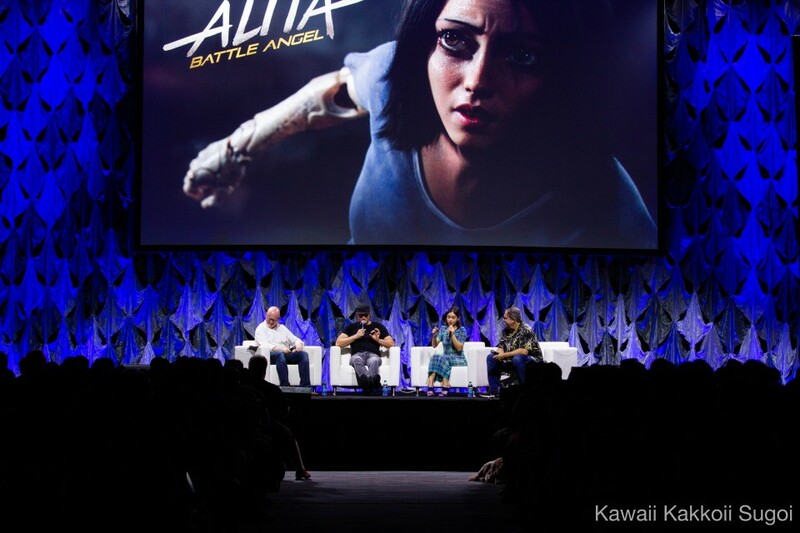 Generating perhaps the most excitement among fans was the chance to grab an exclusive first look at the upcoming Alita: Battle Angel movie directed by Spy Kids helmer Robert Rodriguez. The movie, based on a manga series created by Yukito Kishiro, stars American actress Rosa Salazar in the title role. Handling production on Alita: Battle Angel is Jon Landau, whose past credits include box office hits for James Cameron such as Titanic and the Avatar series. Cameron himself also has a writing credit for the movie’s screenplay. DJ performances set the fun tone for fans at this year’s expo who were able to buy merchandise in the Exhibit Hall, explore the wonderful art Artist Alley, and get autographs from their favorite voice actors. Among those voice actors in attendance this year were the legendary Ryo Horikawa -- known for voicing iconic characters like Vegeta from the Dragon Ball series -- and Stephanie Sheh -- know for voicing the widely-loved Sailor Moon. 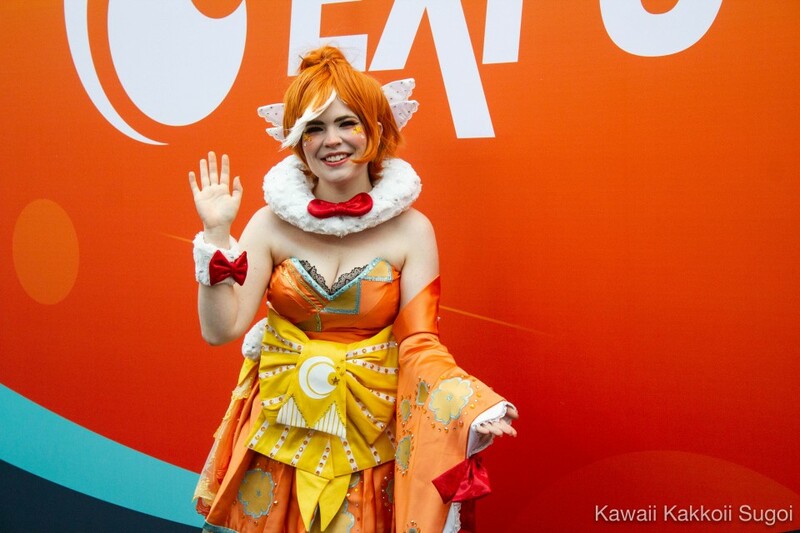 Cosplay is an essential part of any anime convention and fans at Crunchyroll Expo 2018 had the chance to see many cosplayers wearing colorful, intricate outfits that brought favorite anime and manga characters to life.